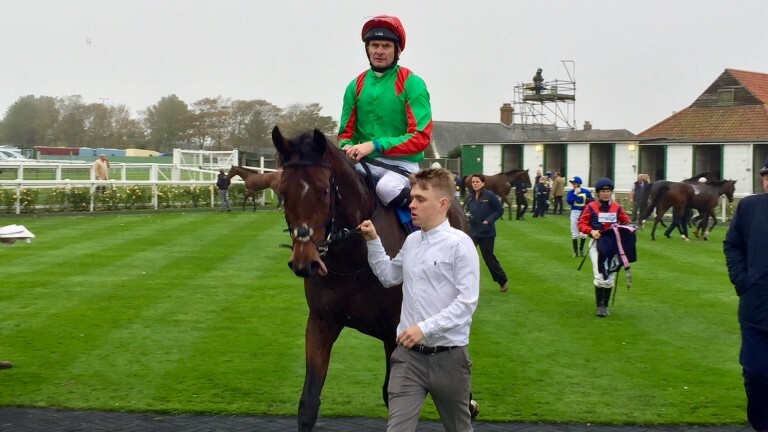 John Gosden has a whole host of well-known names to aim at Flat racing's big prizes in the upcoming months, and the lightly raced Azano could be another to add to that enviable roster. A late-blooming two-year-old, the son of Oasis Dream ended last season by finishing second behind Mohaather in the Group 3 Horris Hill Stakes at Newbury on his third start. In isolation it was a performance of promise, but it has been made all the more notable after the winner's excellent victory in last Saturday's Greenham Stakes. Gosden said: "We have had this race in mind for Azano for some time and he has had a trouble-free winter. 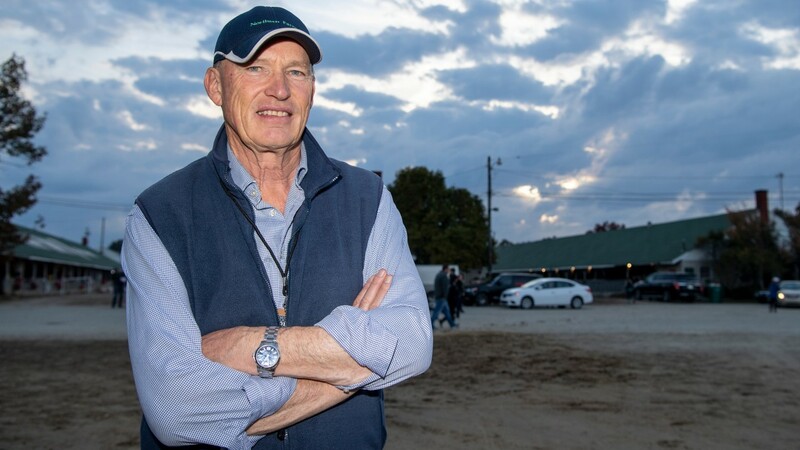 "He's been working nicely on the turf this spring and, although this will be quicker ground than he encountered last year, he should be okay on it." With successive third-place finishes in the Group 2 Richmond, Gimcrack and Mill Reef Stakes in 2018, two-year-old seasons do not come much more consistent than that of Shine So Bright's. A £375,000 purchase in June 2018, the King Power Racing colt finished fifth in last season's Coventry Stakes at Royal Ascot when with Karl Burke. A move to Andrew Balding in July did little to abate the promise shown at the royal meeting, and the trio of Group-level thirds ensued. This will be something of a new test for Shine So Bright, who like Arzano is a son of Oasis Dream, as he steps up to 7f for the first time. "This looks a nice race for him as he'll enjoy the conditions," said Balding. "He had a good level of form last year and the extra furlong should be interesting." We had Arctic Sound in the Craven and Feilden as well, but this looked the easier option. He was effective at this trip last year and we're keen to go further in time. He's a winner over course and distance and we're hopeful he'll go very close. Victory Command is running effectively 6lb wrong as the weights for this are taken from their handicap mark at the end of last year. He's since been dropped 6lb after two disappointing efforts in Dubai, but is race-fit and hopefully can pick up some prize-money. He's done really well over the winter and this looks an ideal starting point. I think he'll be better over further in time, but if they go a genuine gallop he should be competitive. This looks a nice starting point, and the trip and ground should be fine for him. It looks a competitive race, but he's ready to start off and should be in the mix.